Tuesday, February 26 ~ 12:00-1:00 p.m.
All lunch seating has been FILLED! 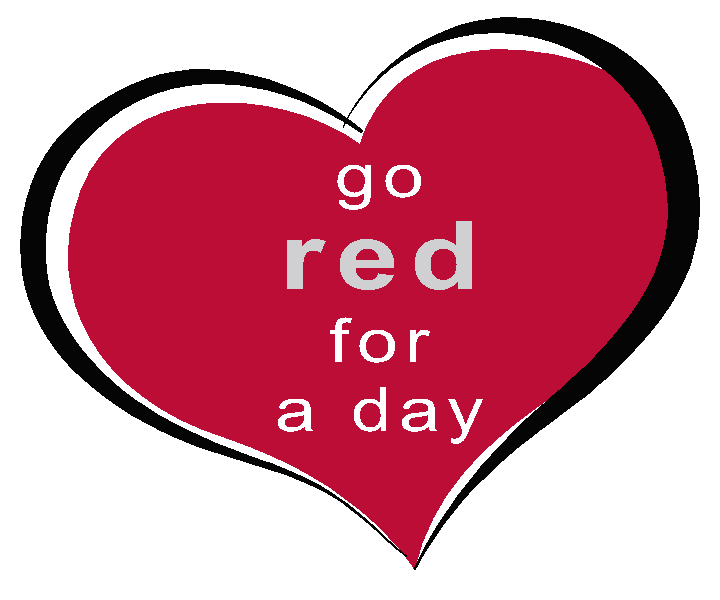 HRMC invites you to a “Go Red for Your Heart” luncheon on Feb. 26 at noon. Dr. Kelly Steffen, a visiting cardiologist with Sanford Heart, will present important heart health information to help reduce your risk of heart disease. The luncheon is FREE and open to the public. Seating is limited - We are FULL! Important Note: We have filled all available seating for the lunch. However, you are still welcome to come and listen to Dr. Steffen speak at noon. When 65-year-old Marsha Brown noticed unusual chest pain and fatigue that would come and go with some frequency, she misunderstood these heart attack symptoms as anxiety. Luckily, when she went in for her mammogram screening, a miracle took place. Watch this story, related by Brown in 2016, to learn how listening to your body can save your life.